Ashish is a specialist optometrist with clinical experience in both the NHS and private practice. He has an MSc in Clinical Health Management, with a strong focus on facilitating innovation in healthcare systems and service delivery. After completing his core clinical training, Ashish joined Moorfields Eye Hospital as the first Optometry Darzi Fellow in Clinical Leadership. During the fellowship, he initiated and implemented several quality improvement schemes and developed pathways to ensure delivery of more seamless, integrated patient care, and completed a PgCert in Leading in a Clinical Context. 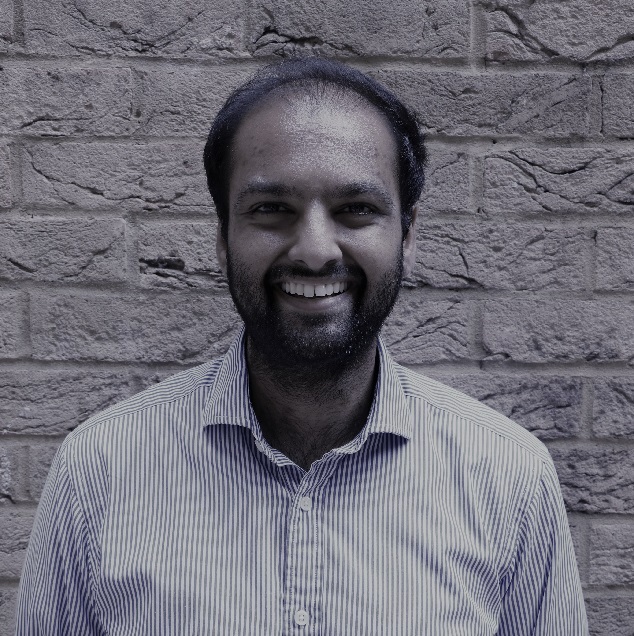 Following the Darzi Fellowship, Ashish has held positions as the Clinical Informatics Fellow with UCLPartners, as well as UK Clinical Lead for the European Pro4VIP project.